• Pawn: An object left for security for money lent. 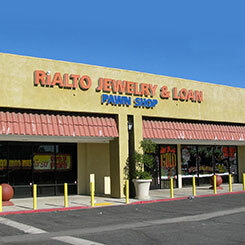 • We offer loans on anthing of value: jewelry, elctronics, tools, etc. • We give Four months and 10 days for redemption. • Renew your loan for a fraction of the cost for another term. • No hidden costs, fees and interest are regulated by the State. • Items stored securley on premises, jewelry stored in our state of the art vaults. 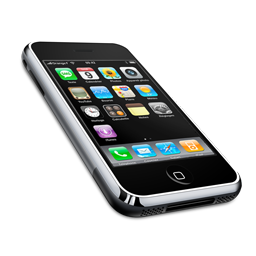 • 24-hour surveillence, digital monitoring, Police department within minutes. • Discrete, confidential, no credit checks, no hassle, just collateral loans for cash. 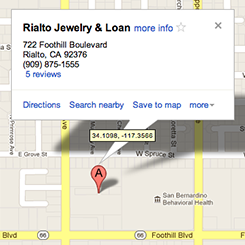 • Come into our safe friendly store and ask about pawning your items today. • Be confident your jewelry will be expertly repaired with care & professionalism. Our expert goldsmith will tackle any jewelry repair. No task is too small. We offer professional jewelry appraisals by our GIA certified diamond and jewelry appraiser. We're open 7 days a week. Se habla espanol.